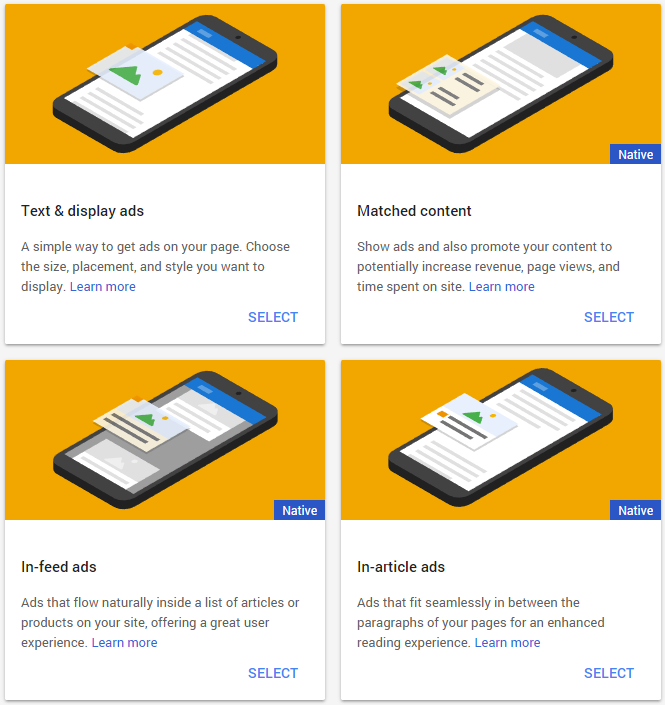 Today Google is introducing the new AdSense Native ads which is a type of new ad formats designed to match the visual look and feel of your site, providing a better user experience for your visitors. 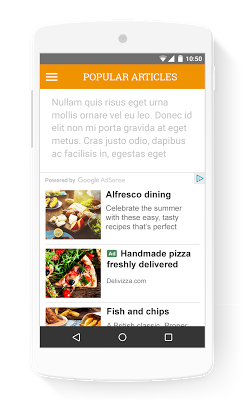 AdSense Native ads come in three extra categories to the default ads: Matched content*, In-feed ads and In-article ads. 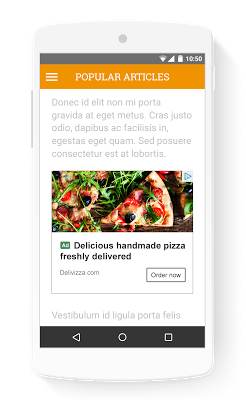 A better user experience: These new ads fit naturally into your site and use high quality advertiser elements, like high resolution images, longer titles and descriptions. They provide a better experience for your visitors. Ease of use: New editing tools help you make the ads look perfect on your website. 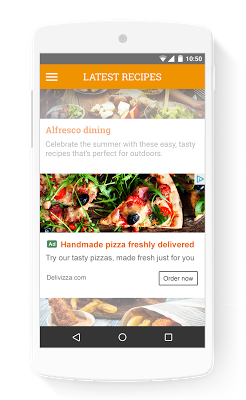 These ads are available to all publishers, In-feed ads slot integrate seamless inside your feeds, e.g. a list of articles or products on your site. In-feed ads are highly customizable and match the look and feel of your feed content.